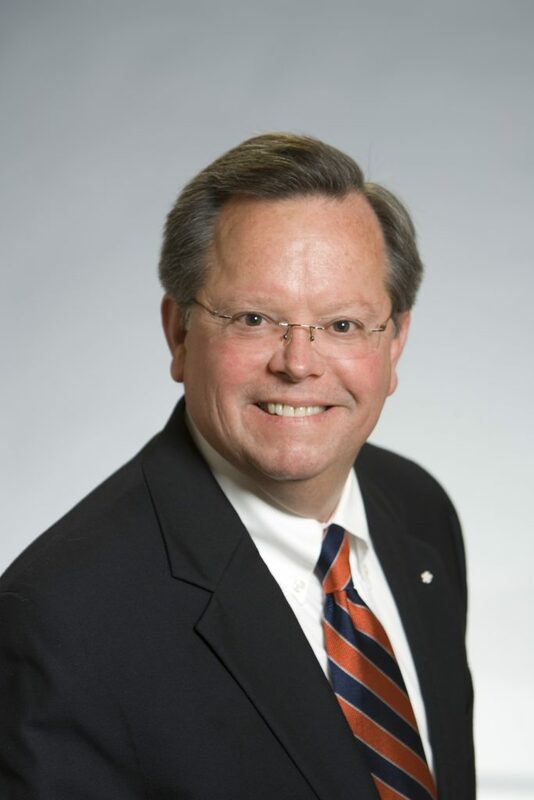 Maury D. Gaston, manager of Marketing Services for AMERICAN Ductile Iron Pipe and AMERICAN SpiralWeld Pipe, has been selected vice chairman of the Alabama Iron and Steel Council (AISC). The council represents the interests of iron and steel producers and their supplier-vendor partners throughout the state. Reflecting the industry’s growing importance, AISC was formed by the governor in 2008 to promote and advise public officials on strategies to enhance the competitiveness of Alabama’s iron and steel companies. It is a unit of Manufacture Alabama.